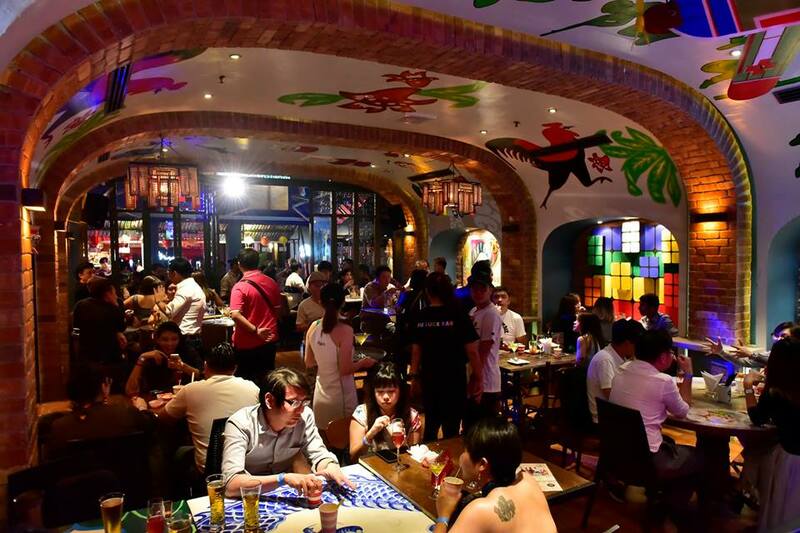 The first thing that caught our attention when we visited the newly-opened Fu Luck Bar at TREC on its opening night, was the wall-to-wall abundance of theme appropriate art which even encroached onto the ceilings. With the life-size White Rabbit candy cavorting with grannies and toy soldiers in yoga poses, the overwhelming nostalgia that this initial of this initial exposure did little to prepare us for the melancholic stroll down memory lane Fu Luck bar had in store. Connor’s ‘Perfect Pour’ Challenge Rewards Stout Lovers This March!